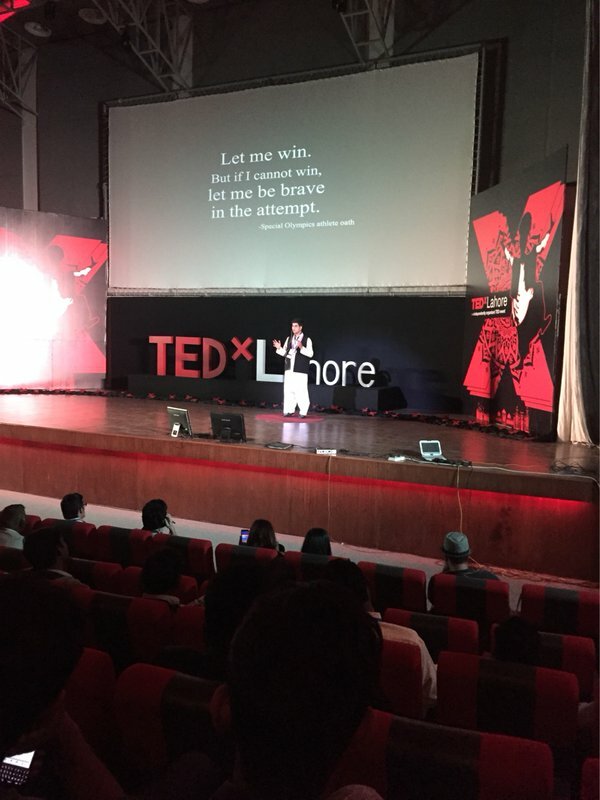 Lahore, Pakistan– TEDxLahore organized in Lahore with the theme of ‘Umeed-e-Sehar’ – Surviving the Darkness, hoping for a new Dawn! 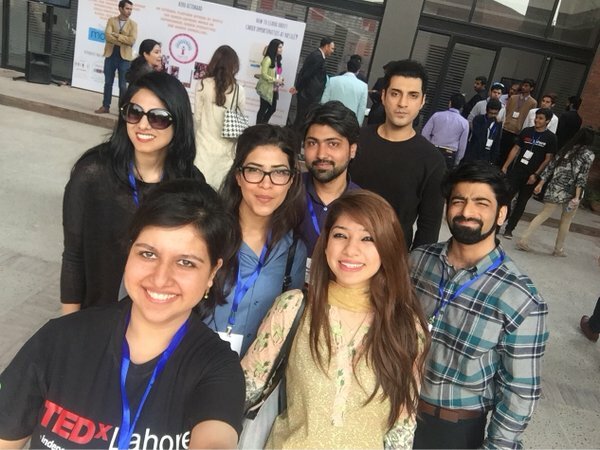 At the event, a series of talks from prominent speakers and community leaders in Lahore organized. 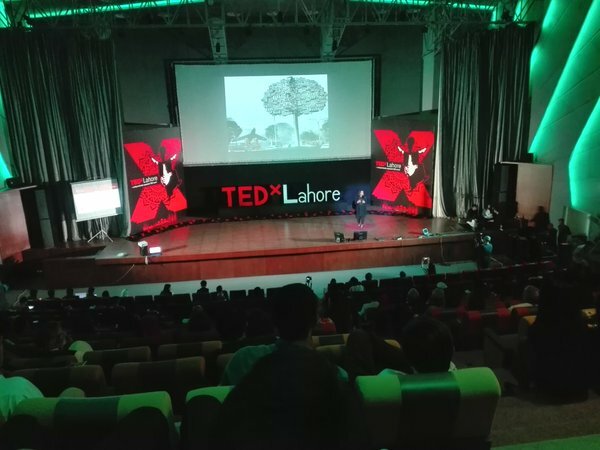 The focus of the talks is all about the city of Lahore, its Past, the Present and the Future. Speakers focusing on the challenges, opportunities and hopes for a Prosperous Pakistan. Qudsia emphasizes on using art as a tool to communicate and start discussions. He has been helping schools and hospitals in development in terms of infrastructure & sharing their stories. Art for Humanity is one of the programs which Qudsia and her team put in action with the help of students of arts schools. 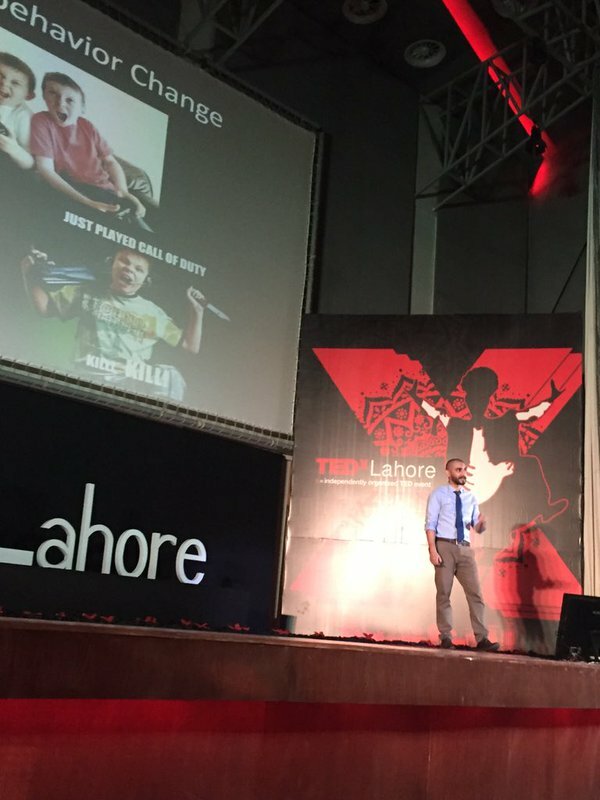 Rizwan proposes a gamified solution to counter stereotype thinking. His vision and idea is about changing perception through gaming. What a great idea of breaking stereotypes. “Disability is a stigma in Pakistan” Pakistan has not been a huge supporter of Mentally impaired, Haseeb says it has been a challenging ride. Born with a speaking disability does not mean you have a disabled spirit. Autistic children are creative. It’s a fact.